1. 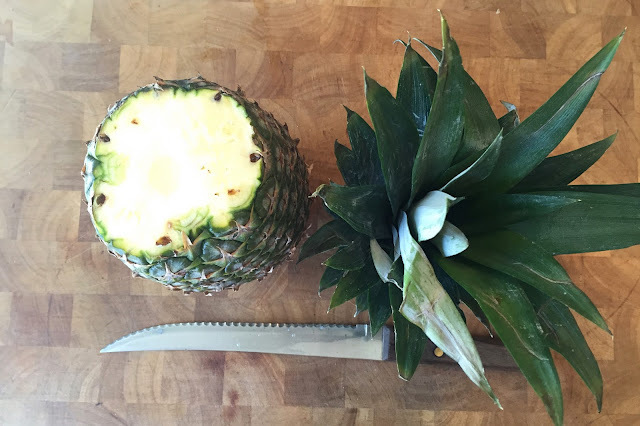 Pineapple is rich in vitamin C and contains an enzyme called bromelain which acts as a natural anti-inflamitory. 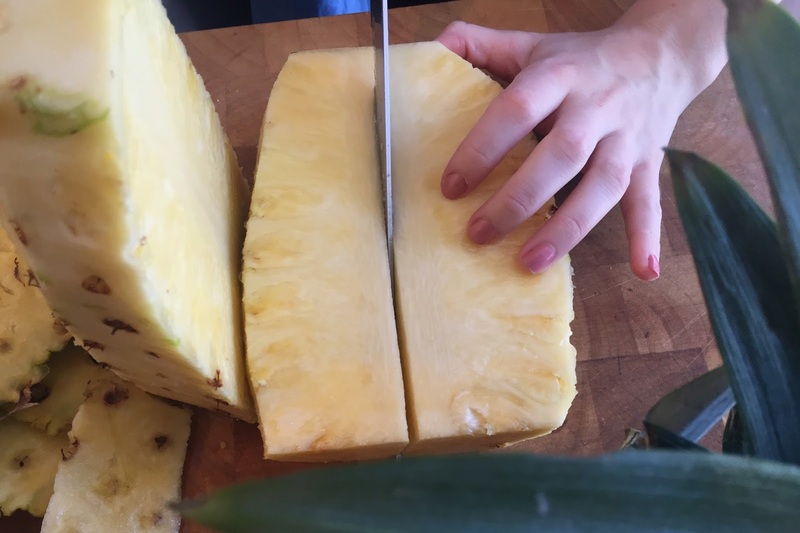 I've heard that if you eat an entire fresh pineapple the night before you have oral surgery, say, getting your wisdom teeth removed, that you won't swell. I wish I had tried that when I got my wisdom teeth out because I swelled up like a chipmunk for an entire week and a half. 2. 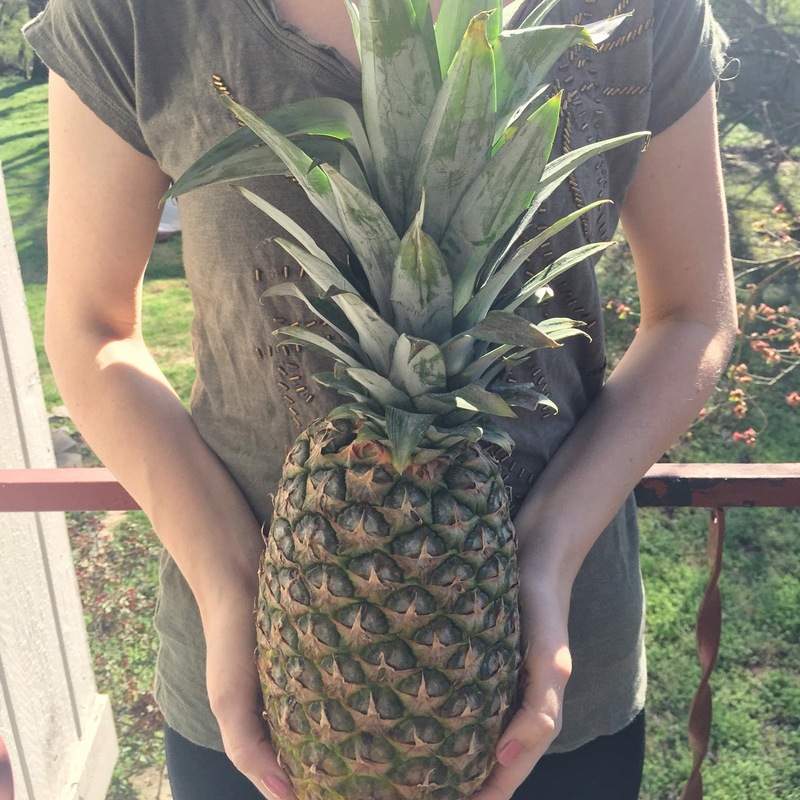 Growing pineapple takes patience. 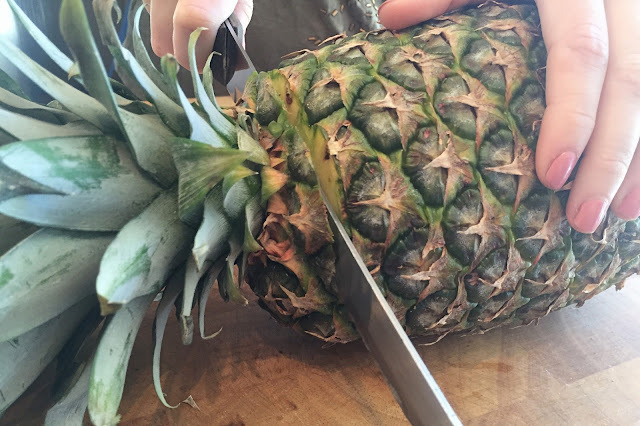 It typically takes around 24 months from planting to harvesting to get a fresh homegrown pineapple. That's 2 years. 3. 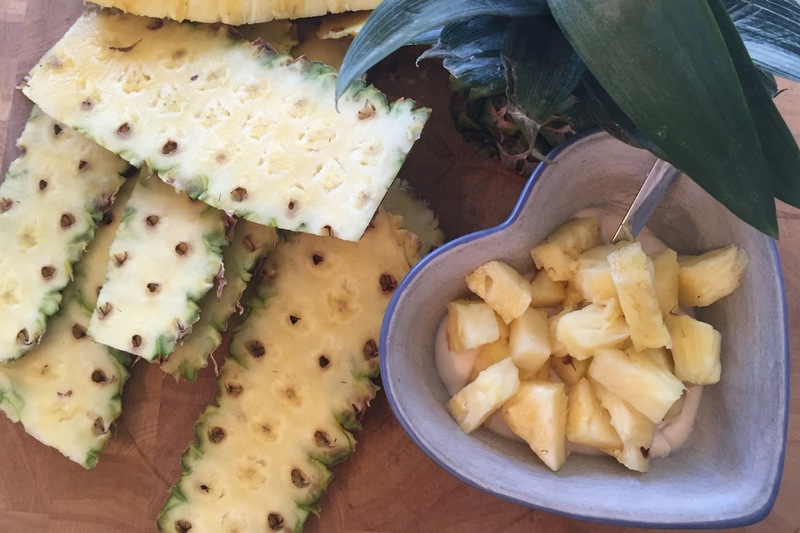 Pineapple is historically a fruit of status, friendship, and hospitality. 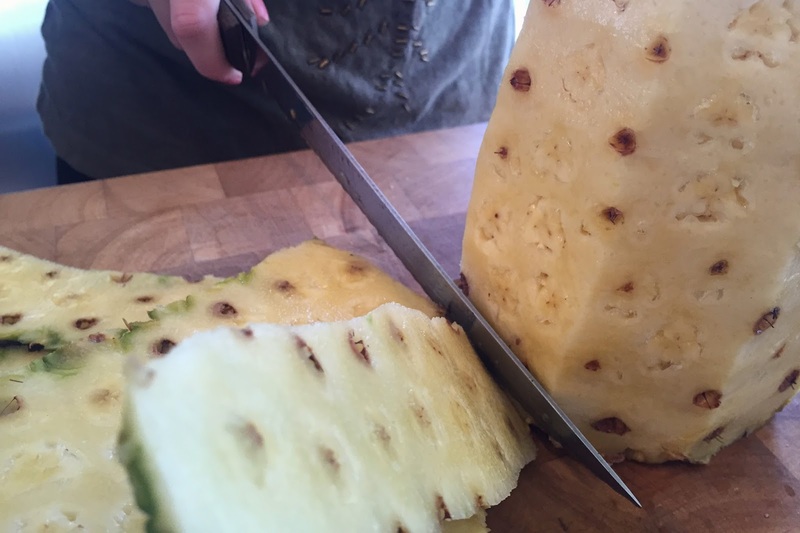 Pineapple was introduced to Europeans in 1493 by Christopher Columbus when he traveled to Guadeloupe. Europeans instantly fell in love with the tangy fruit and it's rarity made it a symbol of wealth and status. 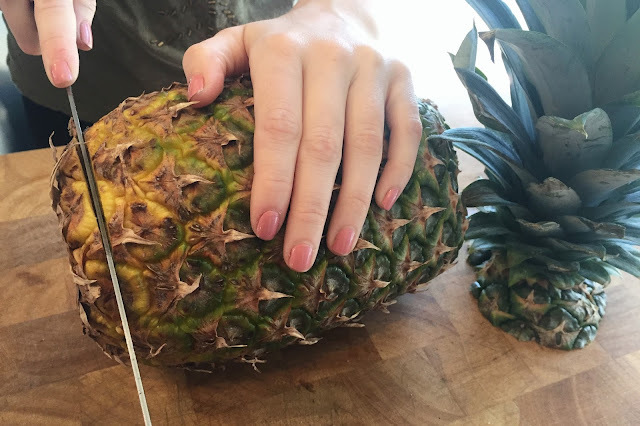 In the American Colonies, offering a pineapple to your guests meant giving them the very best, so pineapple later became a symbol of friendship and hospitality. 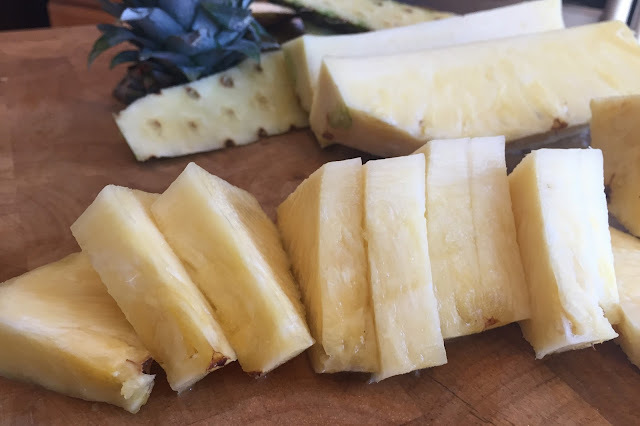 Now, you can find pineapple at any grocery store so it's lost it's honorable glow a little; however, you can still see remnants of it's glorified past carved into the posts of antique beds, statues at the end of driveways, and a variety of other items and decorations. to Hawaii even though Hawaii is the leading pineapple importer to the mainland of the US. So maybe eating pineapple won't make you popular nowadays, but if you eat pineapple before you get your wisdom teeth out, making you not swell up and look like a chipmunk, then you might make some new friends. 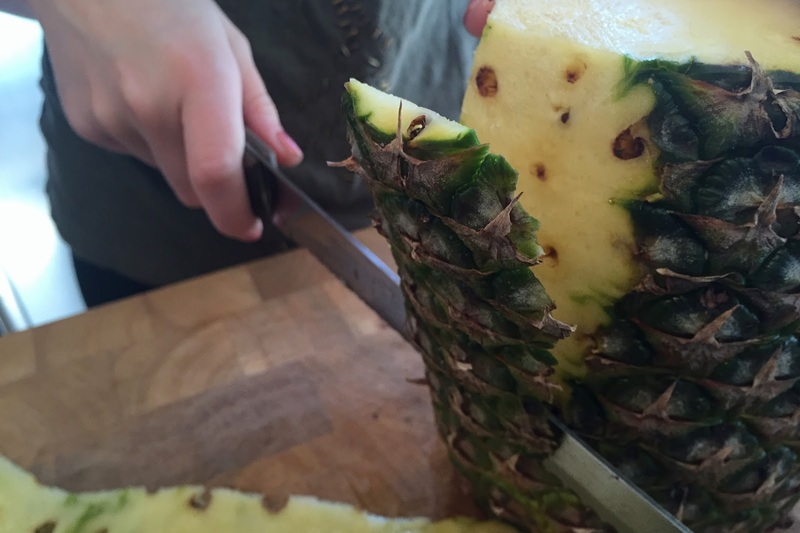 And if you then share some delicious fresh cut pineapple with your new friends, you might become more popular. Click HERE to see my favorite drink using pineapple that I discovered when I had the flu this year. I've also read that it can naturally induce labor. Not sure it works though it couldn't hurt to try! I'm going to have my bottom wisdom teeth out next Friday. Thanks for the info! 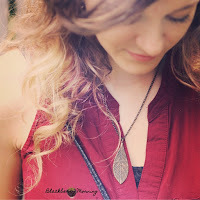 I found your blog a few weeks ago and have really enjoyed your posts!